This Thursday kicks off our brand new Mad Lab Small Batch Series! 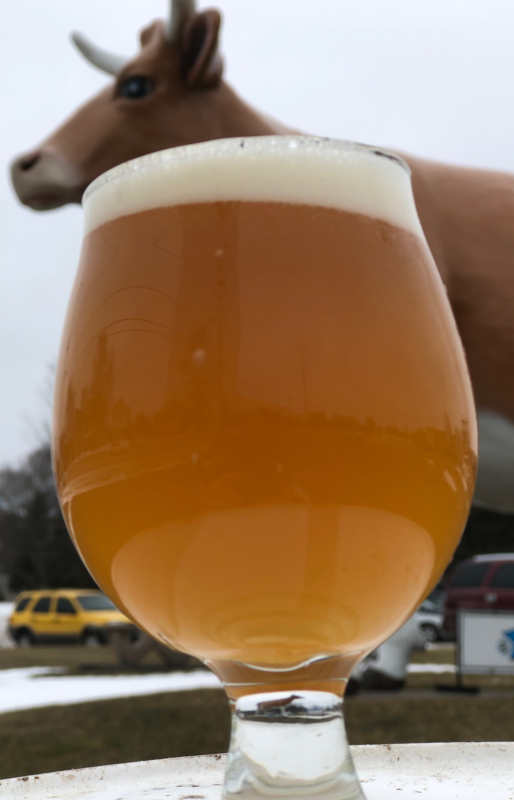 The very first offering is our Bernice Imperial Milkshake IPA! Our Mad Lab Series beers are very small batches – roughly two half barrels per batch. In other words, they’ll go FAST! Other upcoming Mad Lab Series beers will include new beers such as a Kettle Sour Farmhouse Saison, Peanut Butter and Jelly Porter, and a Blood Orange Imperial Schnitzky! Hope to see you Thursday for the launch of our brand new series!